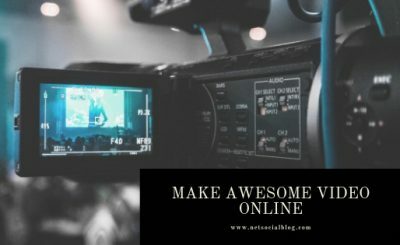 Thousands of people all over the world share their thoughts and experience as well as some fancy photos or videos on various blog platforms. 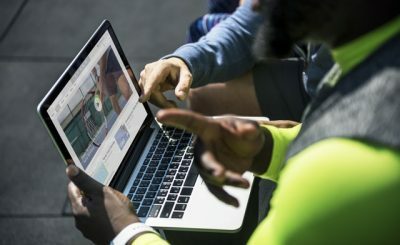 Perhaps the most popular platforms for blogging are YouTube, Instagram, and Blogger. 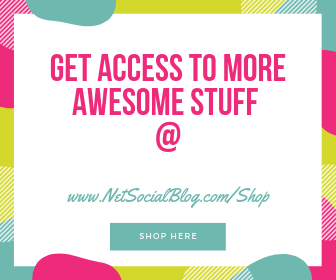 These social networks are simply perfect to start with, since they are free. 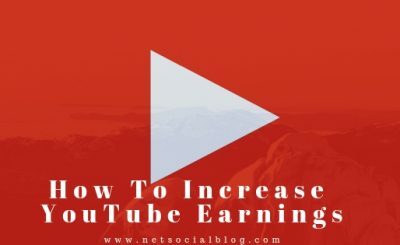 However, if your blog has already passed the phase of hobby and you actually want to make some money out of it, you might think about bringing it to the next level. In other words, you have to launch a self-hosted blog. Why Do You Need a Self-Hosted Blog? 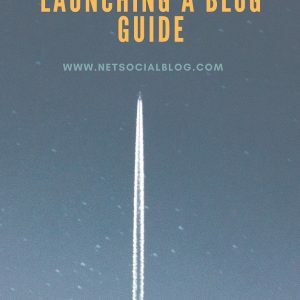 Most of the successful bloggers create their very own self-hosted blogs for various reasons, buy mostly because they want to have more independence, less ads, and make more profits from their blogs. 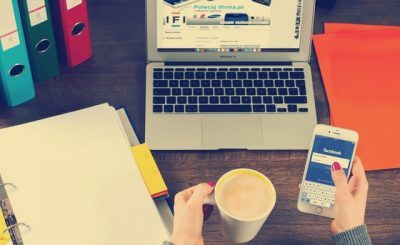 Thanks to the modern technologies and services that contemporary IT companies provide, creating a professional self-hosted blog is no longer a problem. You can easily launch your blog by yourself using one of the best WordPress themes and do it literally in one click. Getting a nice WordPress theme for a blog is the best decision a blogger can make. All the themes are easy to install and customize, look professional, have a plenty of useful features, besides, there is a great selection of designs. So in order to bring your beloved blog to the next level, you might want to look through these best WordPress themes and pick the one you like the best. Or if you do not have much time, you can just check out these 10 best WordPress blog themes which are aimed to make your blog simply stunning. So let us start. Details | DemoMonstroid2 is a beautifully-designed WordPress theme which is simply great for any kind of blog. Whether your blog is about the modern technologies or fashion, this theme will suit it perfectly well. The theme is less than 250kb and smooth in performance. It is equipped with such useful features as MegaMenu, Media Library, Google Web Fonts as well as many other great features. 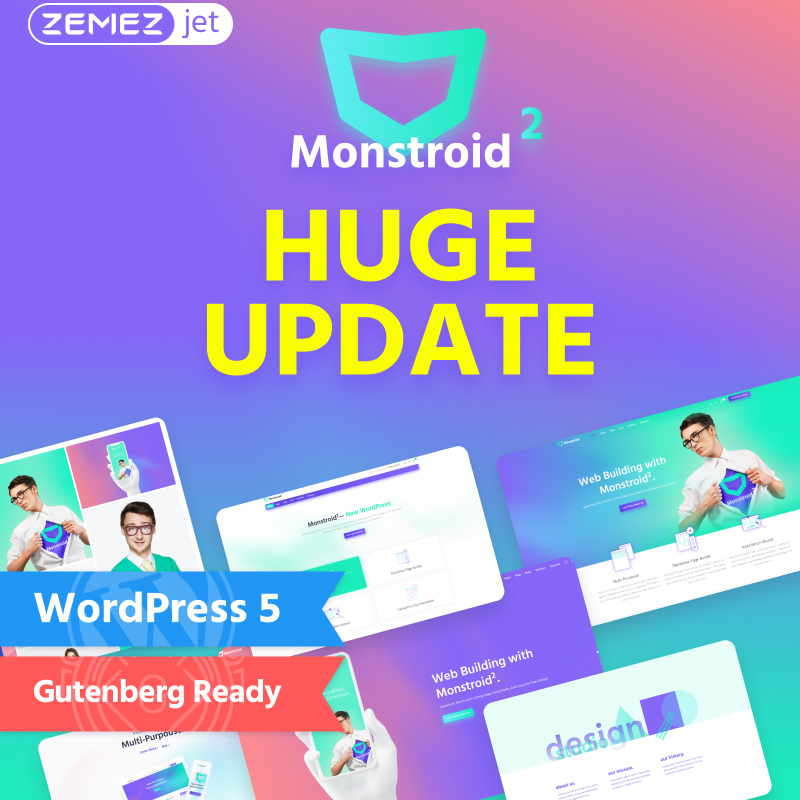 Monstroid2 is just perfect for your blog. Details | DemoBusiness Marketing theme is a nice and neat fully-responsive WordPress theme which will be a great choice for your blog. The theme has a set of various vital for a blog features including Jet Elements, Jet Menu and thousands of free pictures. Moreover, Business Marketing has 4 blog layouts and Social Options. Make your blog outstanding with the Business Marketing WordPress Theme. Details | Demo24.Storycle is a modern and unique multipurpose WordPress theme that will work well for your blog. The theme is equipped with Elementor Drag & Drop Builder which makes it super easy to customize according to your taste and needs. Moreover, it has 10 Single Post Layouts as well as such cool features as MegaMenu, Live Customizer, Social Options, Media Library, and many more. 24.Storycle will help you to create a truly professional blog. Details | DemoMeltony is a stylish and elegant theme which for sure will make your blog stunning and unforgettable. The theme is fully functional and is equipped with such important features as Social Options, Live Customizer, google Map, Calendar, and many more. Moreover, the theme is easy to install and customize even for those bloggers who have no coding skills. 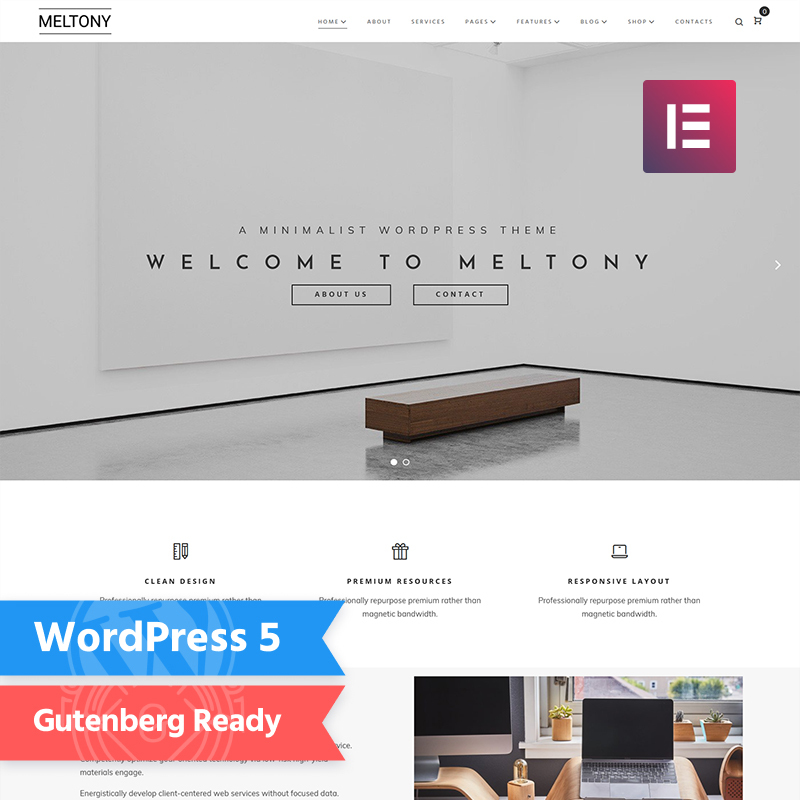 Improve you blog with Meltony WordPress Theme. Details | DemoHazel is a minimalist and trendy multipurpose WordPress theme which will perfectly suit your fancy blog. The theme has more than 60 Page Builder Elements, Various Menu Options, Advanced Blog Options, Responsive Layouts, Multiple Blog Designs as well as many other useful features. Hazel comes with 24/7 support service which means that you will not have any problems while installing and customizing it. 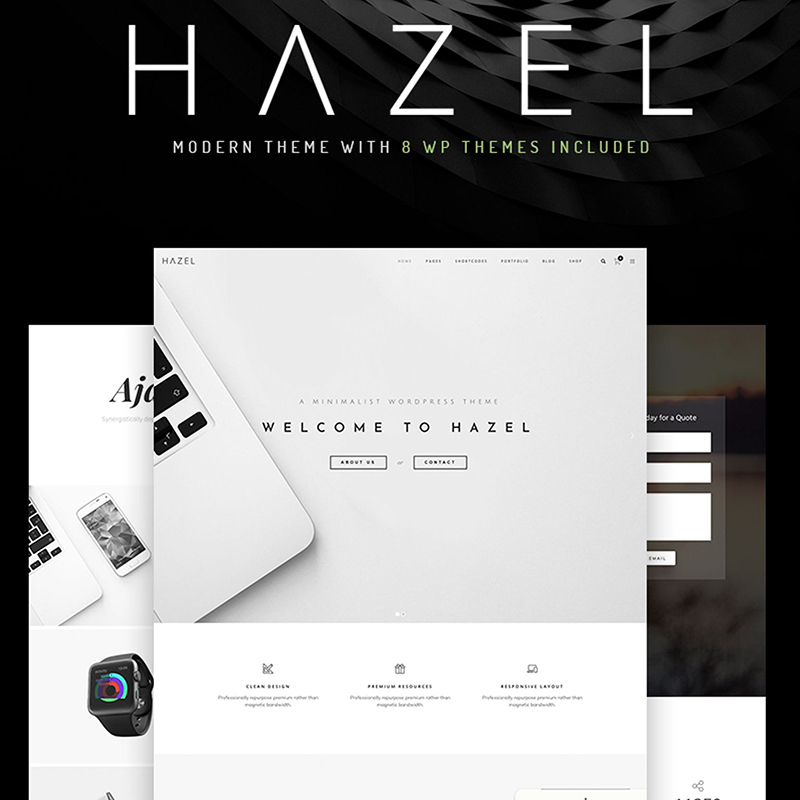 Bring your blog to the next level with Hazel WordPress Theme. 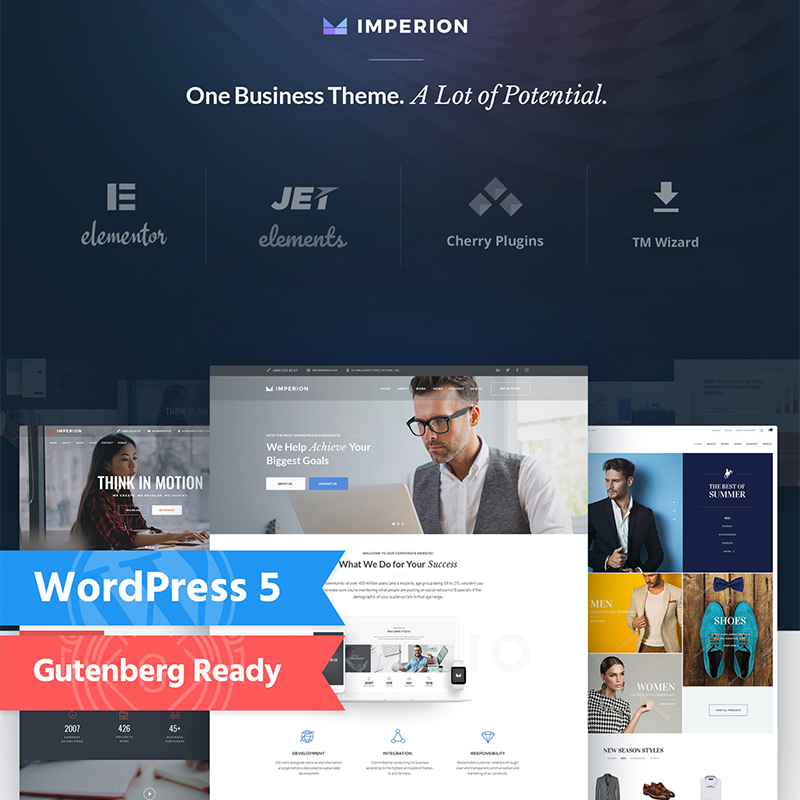 Details | DemoWebion is a contemporary, trendy, eye-catching, and simply beautiful WordPress theme. This elegant theme has such significant features as Calendar, Social Options, Background Options, Google Web Fonts, Related Posts, and many more. The theme is user-friendly and easy to customize according to all your wishes. Webion is created to make your blog successful. Details | DemoNutritia is an excellent theme for a blog about dieting and healthy nutrition. This stunningly-designed and fully responsive theme has all the necessary for a blog features including Social Options, MegaMenu, and Google Web Fonts. Nutritia works smoothly on all the devices, besides, it is super easy to install. 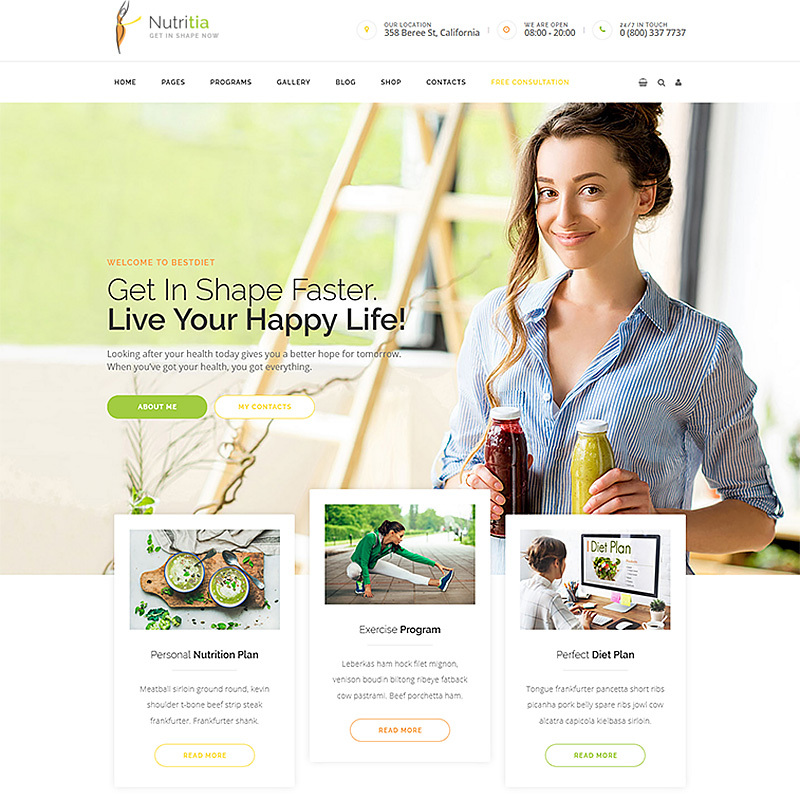 Make your blog about dieting and healthy lifestyle just perfect with Nutritia WordPress Theme. Details | DemoSpeaker is a trendy fully responsive WordPress theme that will perfectly suit your blog. The theme is user-friendly and easy to customize. Moreover, Jet Elements Plugins, free images, and Booked Appointed Plugin are included. Among the theme’s features are Media Library, Social Options, Sidebar Manager, Calendar, and Commenting System. 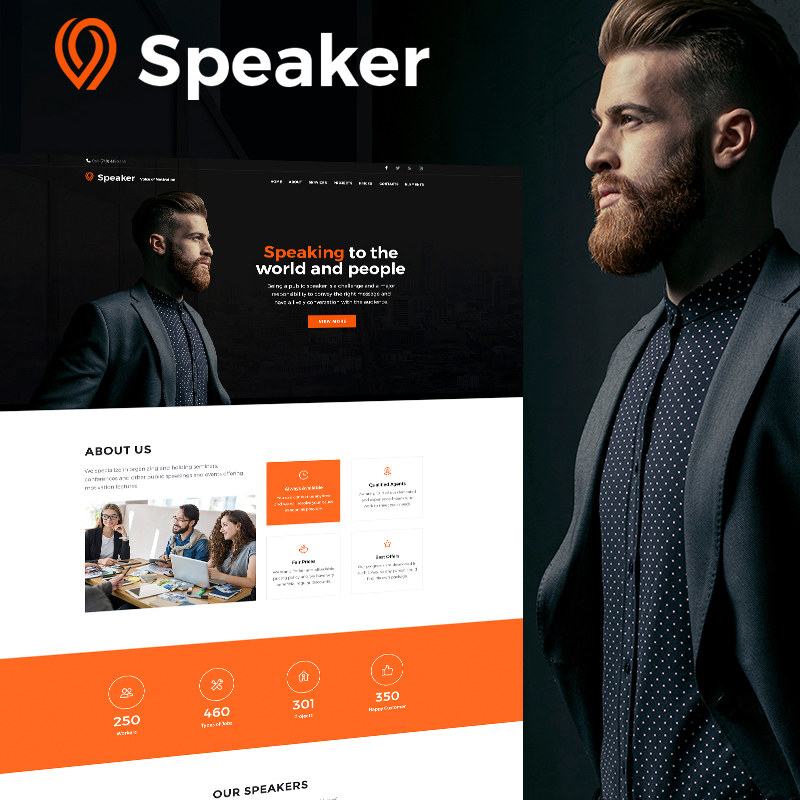 Speaker WordPress Theme will no doubt make your blog unique and lovely. Details | DemoInsightis WordPress Theme is a lovely and stylish theme that is aimed to improve your blog. The theme has various useful features such as Commenting System, Crossbrowser Compatibility, Social Options, Background Options, Media Library, as well as Sidebar Manager. Moreover, the theme has Parallax Animation which will make your blog even fancier. 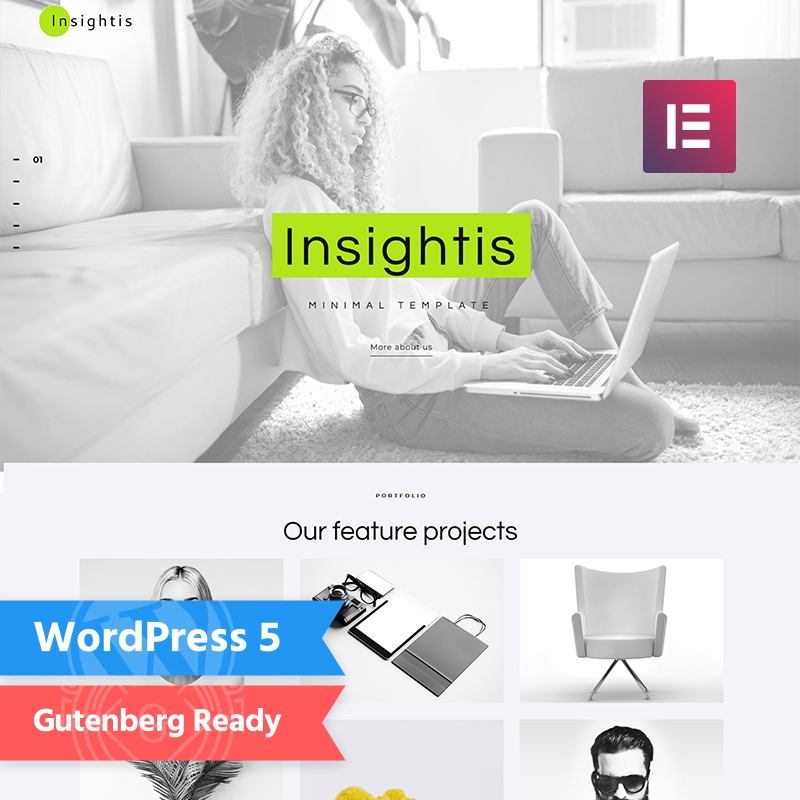 Launch the best professional blog with Insightis WordPress Theme. 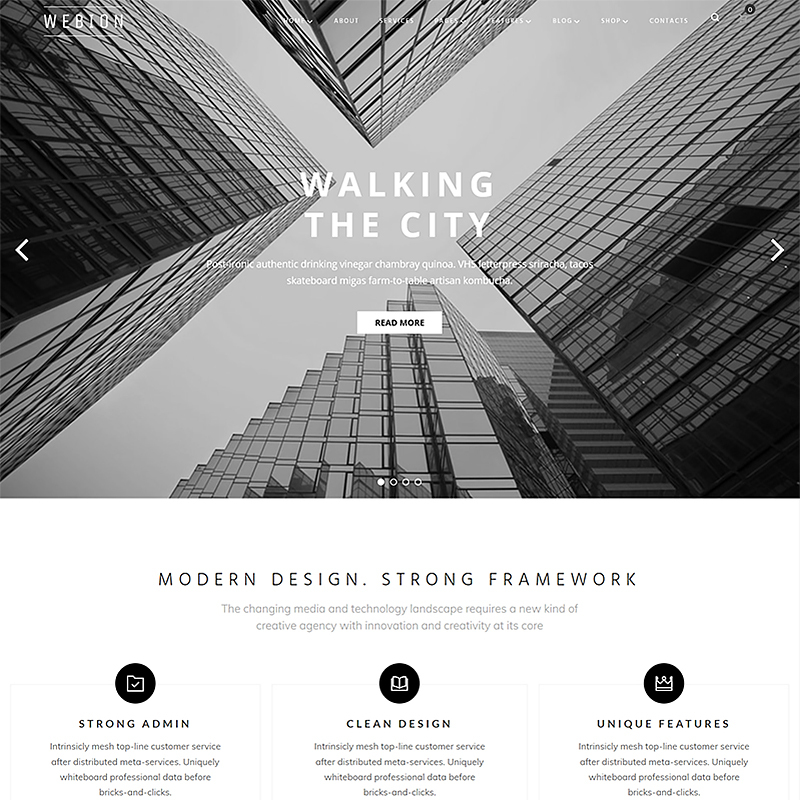 Details | DemoBryte Multipurpose WordPress Theme is a modern, classy, eye-catching, and just breathtaking theme that has the power to make your blog fancy and successful. The theme has a set of various pages for any sort of blog as well as different layouts. Bryte is mobile-friendly and has such substantial features as MegaMenu, Sidebar Manager, Background Options, Social Options, Google Web Fonts as well as many more. 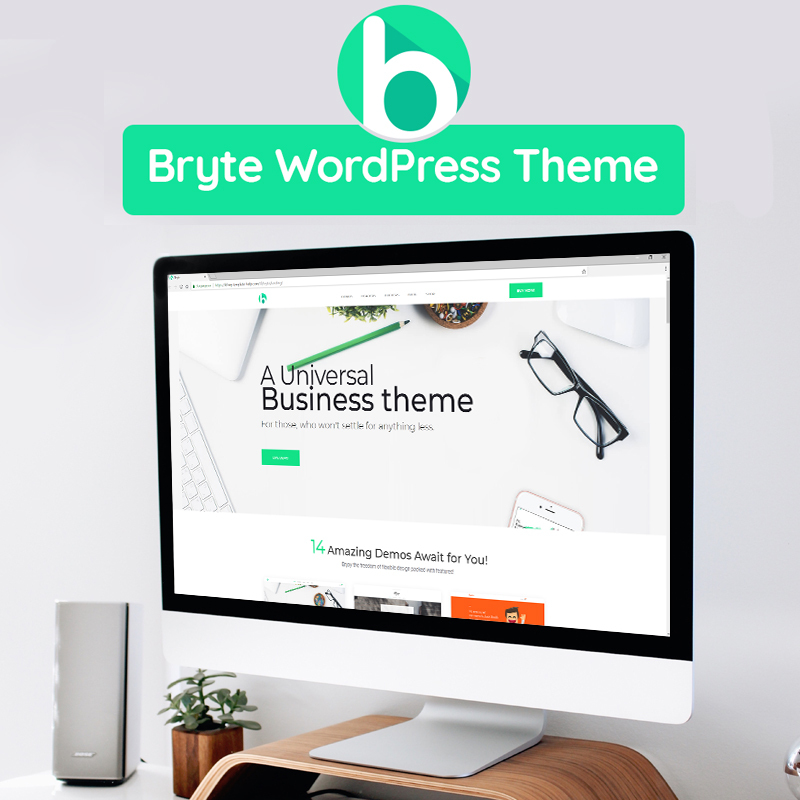 Bryte Multipurpose WordPress Theme will definitely help you to create a modern, beautiful, and classy professional blog. 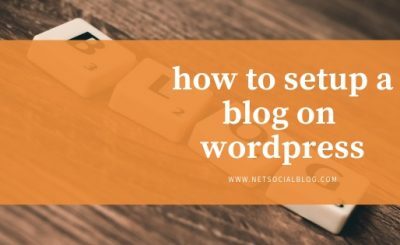 Well, now you see that launching your very own professional self-hosted blog is easy and effortless with the help of WordPress themes. In fact, it will take you only a half an hour to install and customize a theme. Moreover, you do not need any coding skills in order to install or customize a theme and in case you have any problems, you can contact a 24/7 support team anytime. 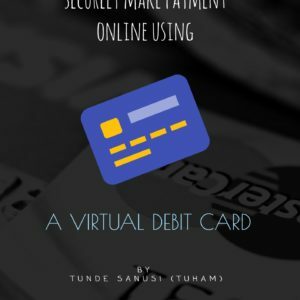 Since building a professional blog is easy, quick, and cheap, there is no valid reason not to try it. 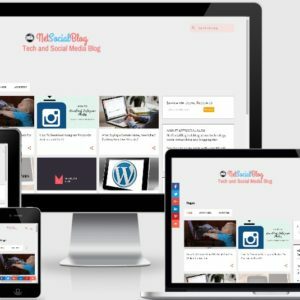 So do not waste your time hopelessly trying to improve your blog on a free platform and launch your self-hosted blog with the help of these cool WordPress themes. Hey your article was really very helpful. I have always been confused about using a wordpress theme. But now I am happy that I know everything about it now. Very helpful article, I love the way that you had added so many HD pics, it looks so professional. Thanks and really appreciate your work! I appreciate you for finding the post helpful:) And hope you did find a theme you’d like from the collection mentioned above?